Tired of lugging around all those big heavy mods? Then the REO Mini 2.1 is the mod for you. The REO Mini 2.1 has a much smaller profile than other REOs, making it a lot more portable. 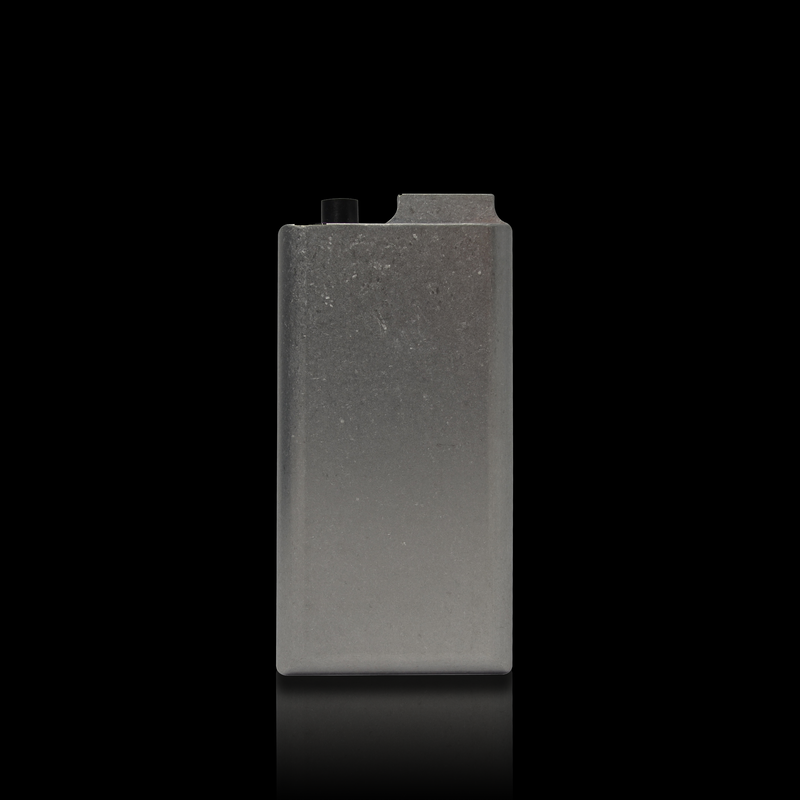 We've worked really hard to eliminate the bulk, so we can deliver a mod that fits easily into your pocket. The REO Mini 2.1 is perfect for the vapor on the go. 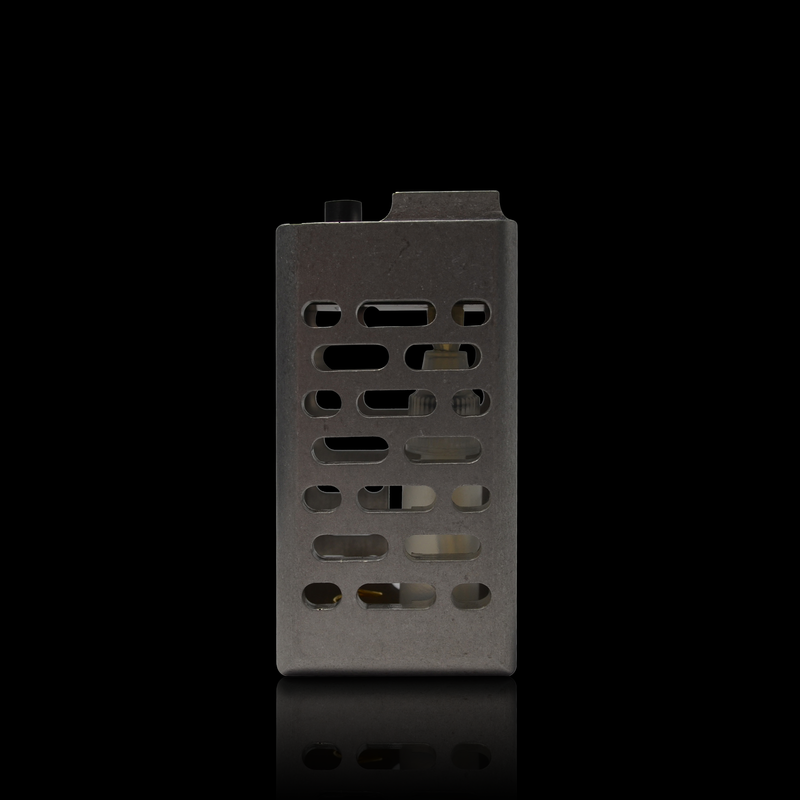 Just like all REOs it's milled out of a solid block of aluminum, so you don't sacrifice any durability with the smaller size. It's also 100% mechanical just like all our mods. There are no flimsy micro chips, that are susceptible to drop and water damage. If you want a smaller more portable mod then it's time for you to take a look below and choose a color for your REO Mini 2.1. After that you will choose the style and color of the door. 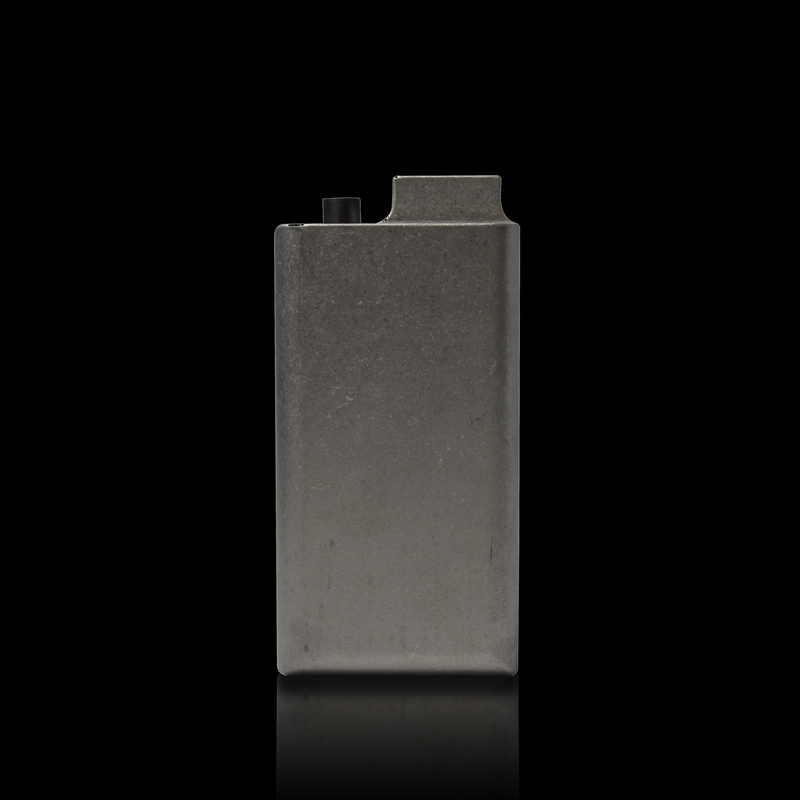 The REO Mini 2.1 is a small personal vaporizer. It’s small size makes it extremely portable. This makes it the perfect REO for the vapor on the go. 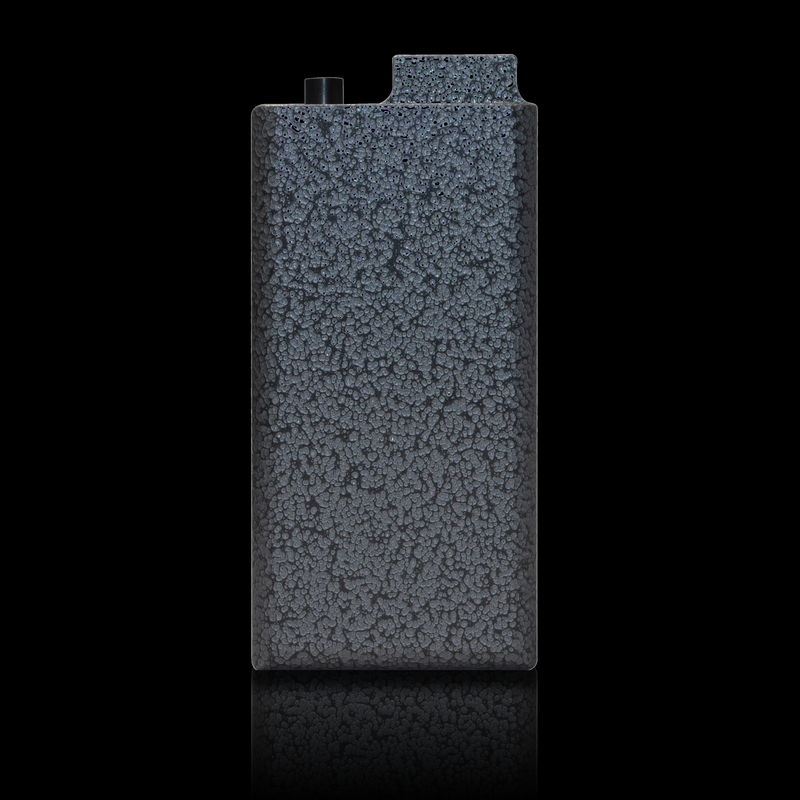 The rounded back corners, which add to the comfort and style, ensure the REO Mini will fit into your hand or pocket perfectly. Like all Reo’s mods, it is milled out of a block of aluminum and is 100% mechanical. This means you are getting an incredibly durable mod that isn’t as big and bulky. You also don’t have to worry about sacrificing battery life. 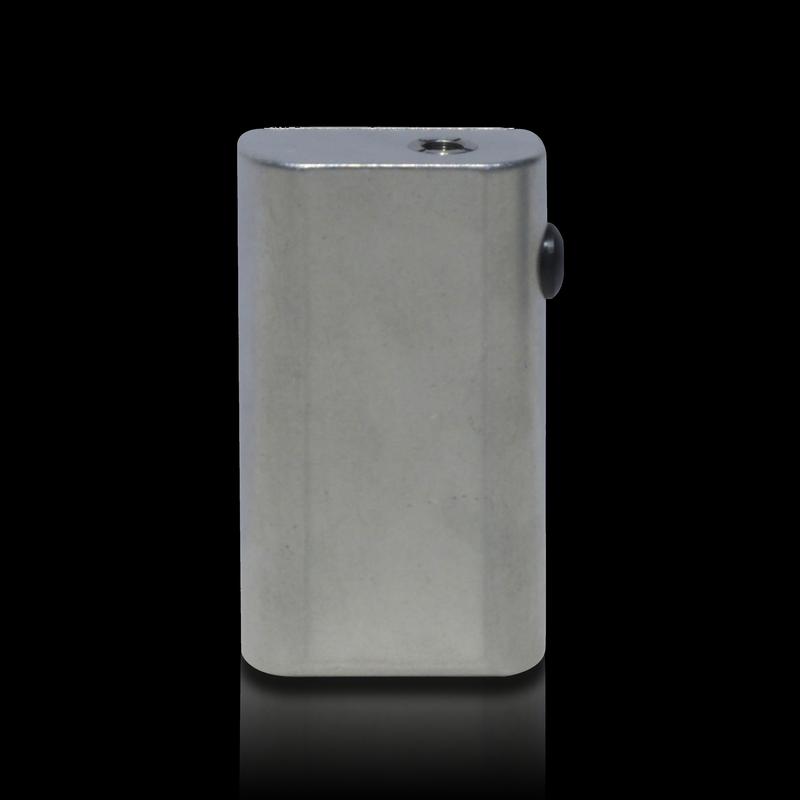 The REO Mini 2.1 is run by a 18490 battery, so you’ll be able to vape all day. This means, you are basically getting the same REO experience in a smaller package. The Mini 2.1 is compatible with cartomizers, disposable atomizers, and some of the small rebuildable atomizers. Large atomizers will not fit into the juice well, because of how deep it is. If you must have a rebuildable atomizer, the best one for the Standard REO Mini 2.1 is the NoFear RBA by NoName Mods. If you prefer to use large rebuildable atomizers, the REO Grand LP is more suitable for you.